The Titcomb siblings are launching a new company. 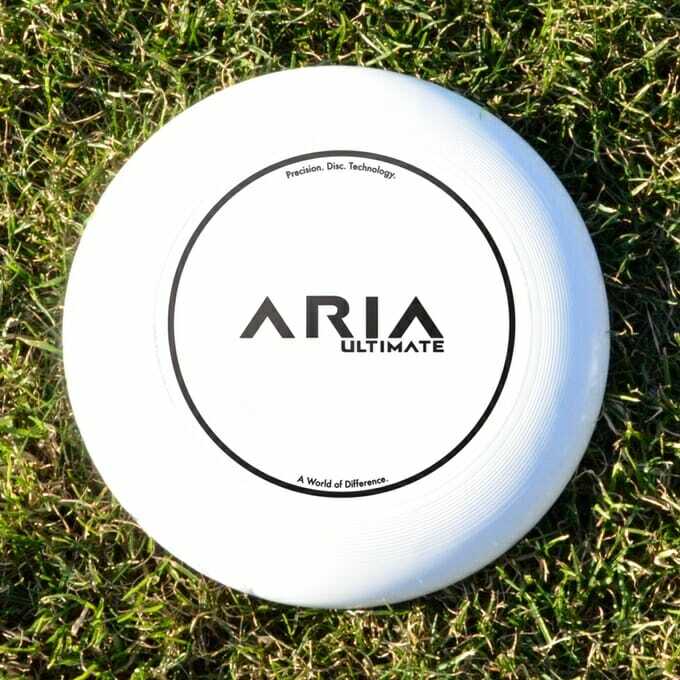 An increasingly crowded ultimate disc manufacturing industry gets a notable, new entrant this week: Aria Ultimate. After testing dozens of different molds, Aria, launched by Five Ultimate co-founder Zahlen Titcomb, has settled on a design for a new disc that features a “familiar” flight pattern but a plastic blend that Titcomb says will stand up to temperature deviation better than other discs on the market. Aria is launching today with a Kickstarter campaign designed to fund their initial production run. The company is also focused on creating a social impact with a “One for One” donation model. When a customer purchases a disc at retail price, Aria will donate a disc to a partner of the customer’s choice. Current partners include All Girl Everything, the Youth Ultimate Project, and Early Recognition Is Critical. The Aria disc will face competition from the long-established Discraft Ultrastar, the industry leader by a large margin, and Daredevil Gamedisc, as well as relatively new discs that have been approved for USA Ultimate and WFDF Championship play like the Eurodisc, the Yikun UltiPro, and the X-Com Ultimate Standard. Major disc golf manufacturers like Innova and Dynamic Discs also produce ultimate discs. The Innova Pulsar was the official disc of Major League Ultimate for its four seasons. Dynamic Discs just released their disc, the Aviator, this year. It has not yet gone through the official USAU approval process. Aria is the first entrant to disc manufacturing with deep ties to the current ultimate market. 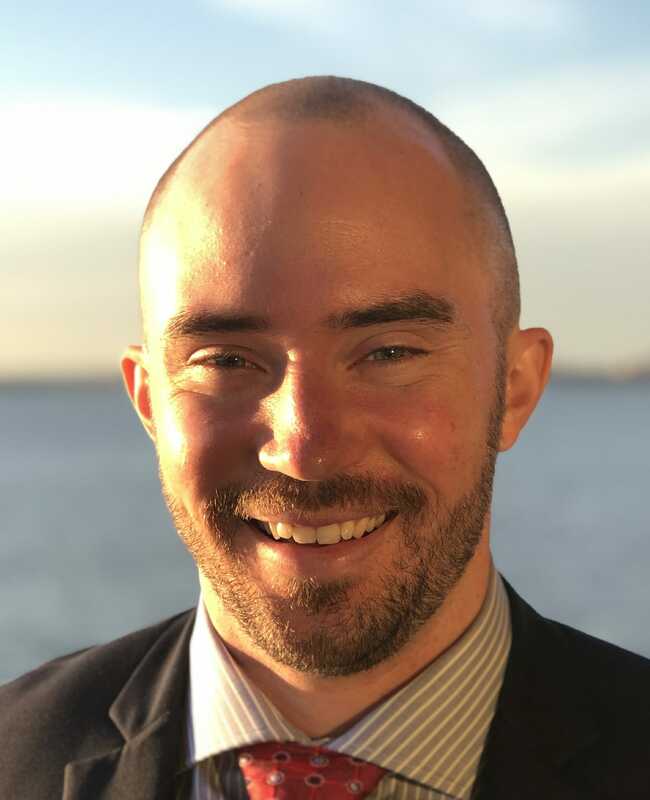 The Titcomb siblings own and operate Five Ultimate, the All-Star Ultimate Tour, and the AUDL’s Seattle Cascades franchise. Comments on "Siblings Behind Five Ultimate Launch Aria, A New Game Disc"